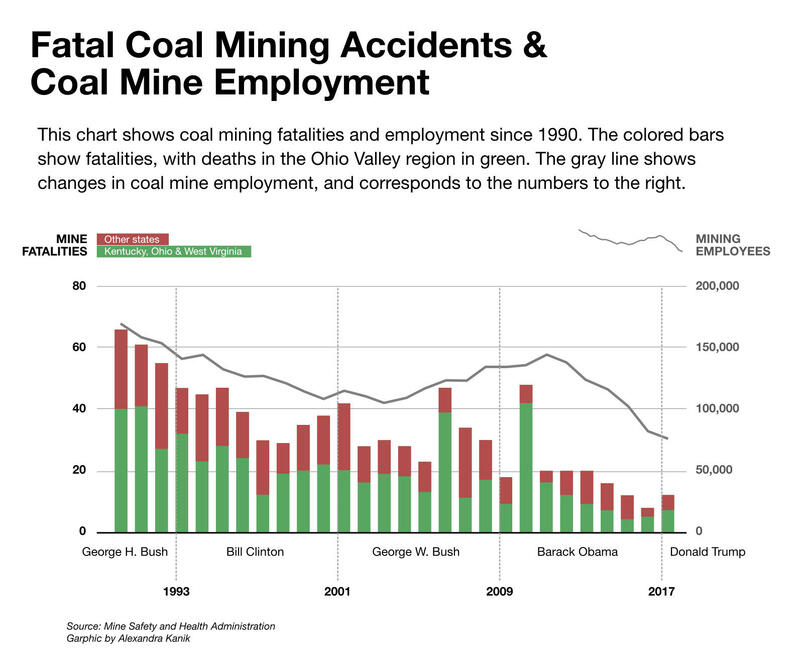 Lawmakers and union leaders are raising concerns about the federal Mine Safety and Health Administration’s practices amid an increase in coal fatalities. West Virginia Democratic Senator Joe Manchin asked MSHA for more information after receiving what he calls “alarming” reports about how the agency is implementing its new Compliance Assistance Program . In a September 7th letter, Manchin wrote that he’s heard of miners being denied the ability to assign a representative to accompany MSHA inspectors, and that those inspectors have been instructed to leave their credentials behind before inspecting a mine. United Mine Workers of America Communications Director Phil Smith said without their credentials, MSHA inspectors essentially become tourists in the mine. MSHA started the compliance assistance program in June to address an increase in mining injuries and fatalities, particularly among young miners. Twelve coal minershave already been killed on the job this year — eight of them in West Virginia and Kentucky. That’s already four more fatalities than in all of 2016. Sen. Manchin is asking for details on how the program is being implemented. His office did not return requests for comment, but in his letter to MSHA Manchin also reported that miners’ representatives have been told they aren’t allowed to tour with inspectors under the new program unless the mine operator permits it. 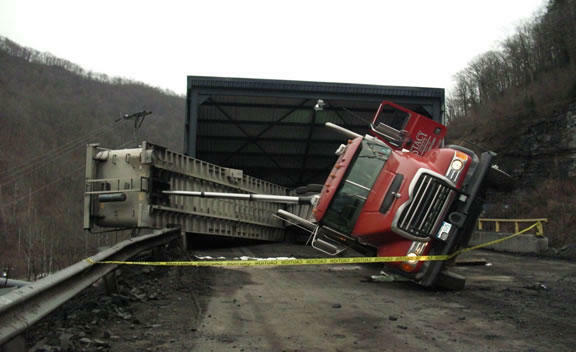 Manchin pointed out that the Federal Mine Safety and Health Act, or the Mine Act, provides for a miners’ representative to assist MSHA inspectors in mine inspections and accident investigations. “They can only do that if it’s an inspection and this does not qualify as an inspection even under MSHA’s guidelines,” Smith said. Virginia Congressman Bobby Scott, who is the top ranking Democrat on the House Committee on Education and the Workforce, said in a statement that Manchin “raises valid questions” about whether MSHA inspectors will be able to properly protect miners. “It is also questionable whether MSHA has the legal authority to foreclose the participation of a miner’s representative in these compliance assistance inspections,” Scott said. Celeste Monforton is a former MSHA official and occupational health researcher at George Washington University and Texas State University. She said the UMWA sent a letter with similar concerns in July. Monforton said taking away inspectors’ credentials and removing their authority to issue citations puts blinders on MSHA’s most skilled individuals. She said when inspectors see hazards they are required by law to issue a citation. She said “compliance assistance” is a normal part of mine inspections and safety but there’s no reason to take away an inspector’s ability to issue citations. 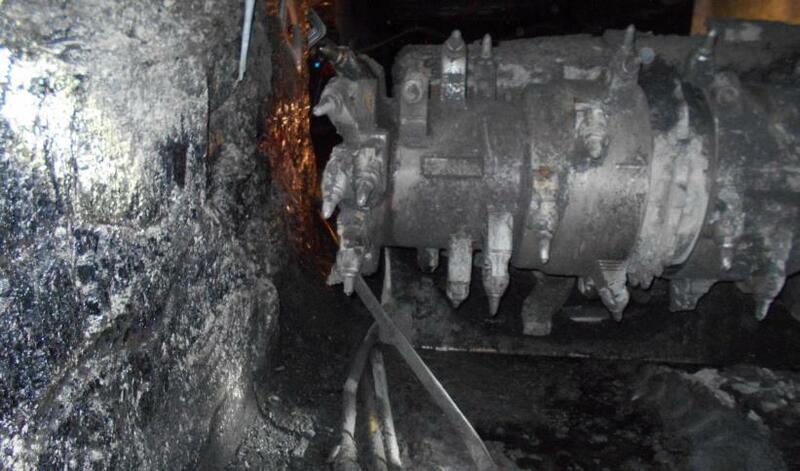 On June 13, 2017, a 32-year-old continuous mining machine operator was fatally injured when he was pinned between the cutter head of a remote controlled continuous mining machine and the coal rib. Sen. Manchin’s letter asks for clarity on the goals of the program and an explanation of how instructing an inspector not to carry credentials will help increase mine safety. MSHA declined an interview request for this story, but a spokesperson delivered a written, unattributed response. “Rest assured, the CAP [compliance assistance] program does not compromise MSHA’s ability to conduct mandated inspections of coal mines,” the statement read. However, the statement appears to confirm some of the observations in Manchin’s letter and to draw a distinction between inspections and compliance assistance visits. A spokesperson said the agency is working on a full response to Manchin’s letter. 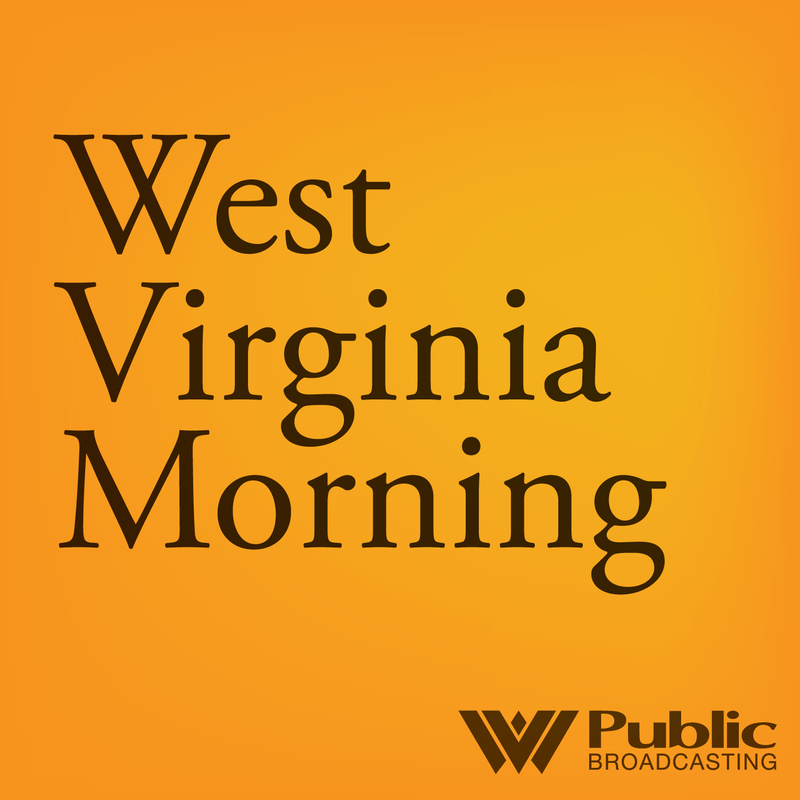 On this West Virginia Morning, lawmakers and union leaders are raising concerns about practices at the federal Mine Safety and Health Administration amid an increase in coal fatalities. As Becca Schimmel reports, officials are asking questions about MSHA’s compliance assistance program. 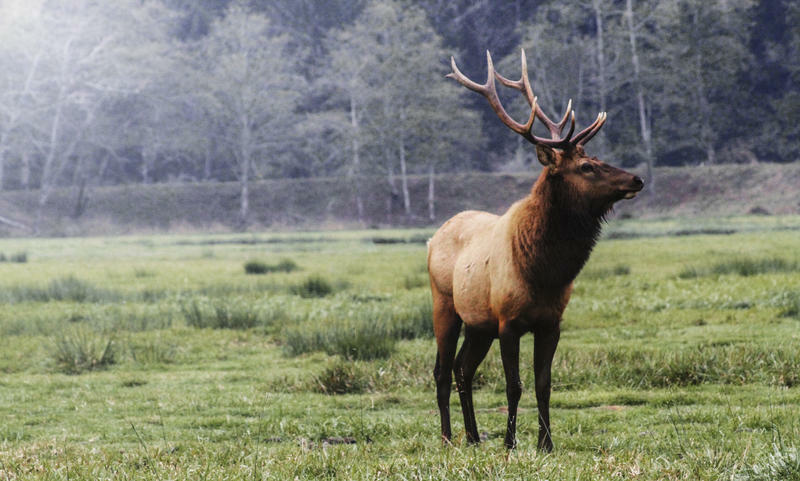 Collision with Ambulance Kills 2 Elk in W.Va.
West Virginia's elk population dropped to 22 after two elk collided with an ambulance. News outlets report a calf and an elk died after they jumped over the median on U.S. 119 and collided with an ambulance Monday morning. No patients were in the ambulance and the two ambulance personnel were unharmed. 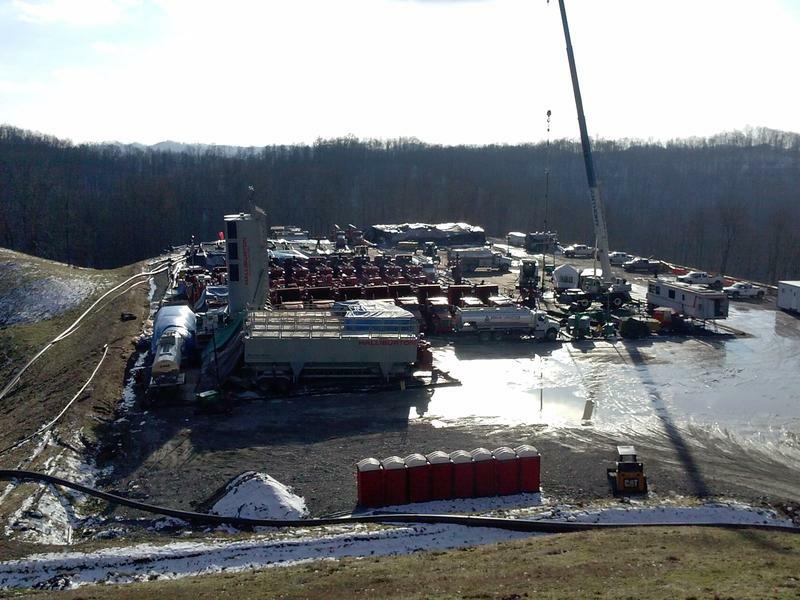 A jury’s verdict ordered an oil and gas company, EQT, to pay Doddridge County residents for trespassing and building a shale gas drilling pad without expressed permission.